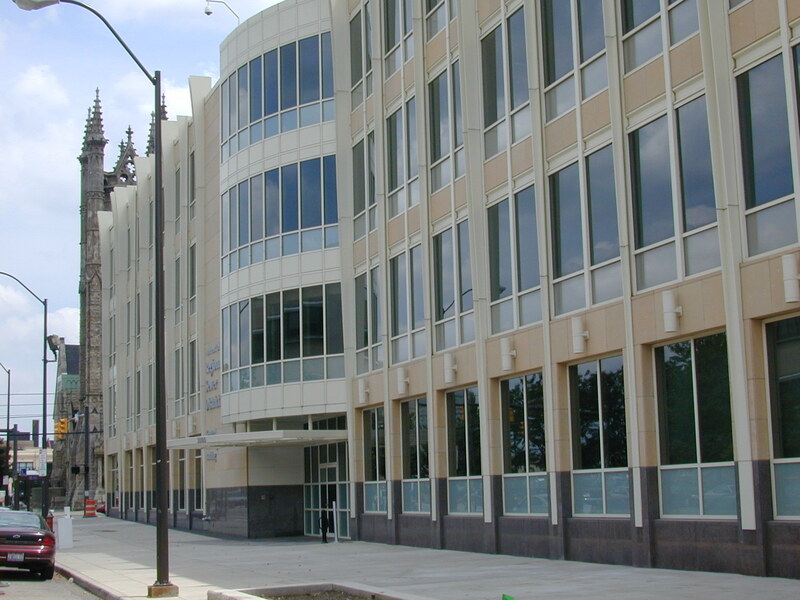 The McMonagle Building, opened in 2003 and named after the judge whose court order formed NEORSD in 1972, is the administrative headquarters for the NEORSD’s operations. It is where our support services originate and where we host many public meetings including our Board of Trustees and project pre-bid meetings. We offer an on-site lot for guest parking available off our E. 40th Street entrance, and have an RTA stop just in front of our building on Euclid Avenue.